Celebrate the Kentucky Derby with Haven! Can’t make it to the Kentucky Derby this year to cheer on your favorite horse? 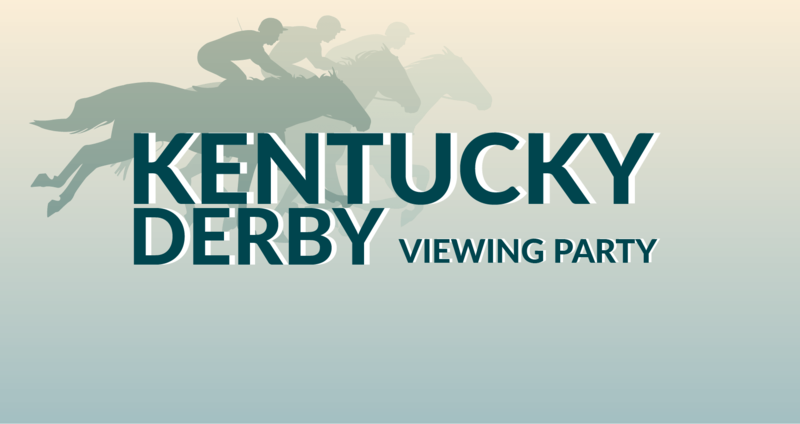 Wear your finest hat and bowtie to view the derby on the big screen with Haven for its fourth annual Equus event. The party is not over after the race. Enjoy a themed dinner, live music, silent auction, a best hat and bowtie contest, and more! For more information, to purchase tickets or to become a sponsor/auction supporter, contact Lauren Ferguson at 386.752.9191 or HavenEvents@BeYourHaven.org. All proceeds benefit Haven’s unreimbursed patient care, grief support and community education programs in the Suwannee Valley area. ICS Cremation & Funeral Home, Inc.
211 SW Theodore Oconnor Cir.